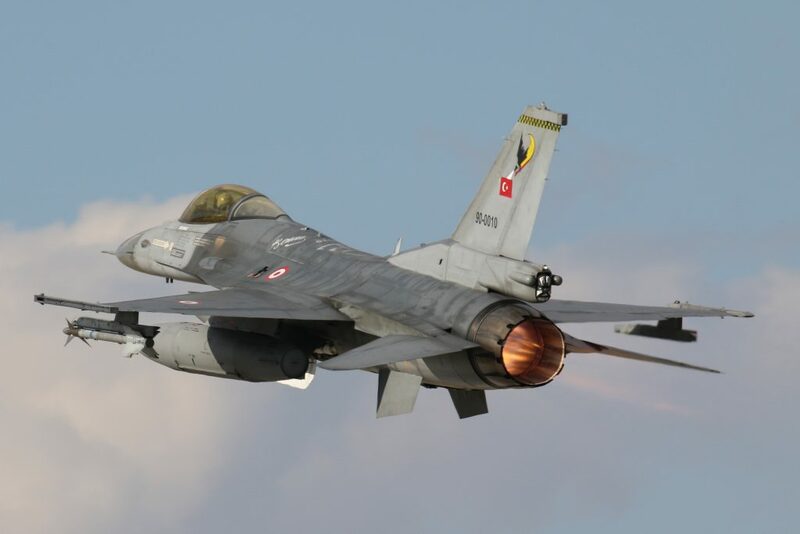 F-16C Falcon 91-0001 from 162 Filo “Harpoon” based on Bandirma AB, Turkey while taking-off in Mass Launch during Anatolian Eagle 2016 on Konya Air Base, Turkey in June 2016. 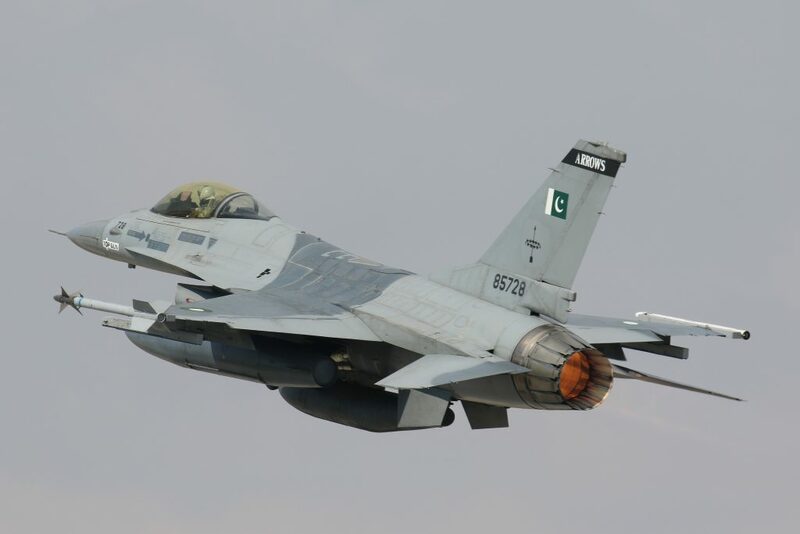 F-16A Falcon 85728 from 11Sq “Arrows” Pakistan Air Force based at Musaf AB captured taking-off during Anatolian Eagle 2016 on Konya Air Base, Turkey in June 2016. 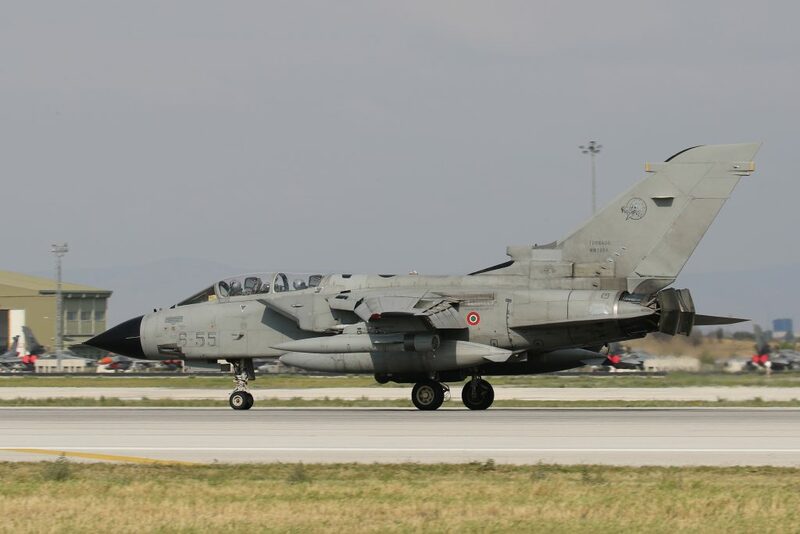 Tornado IDS 6-63 of the 6 Stormo 155 Grupo based on Ghedi AB, Italy captured during Anatolian Eagle 2016 on Konya Air Base, Turkey in June 2016. 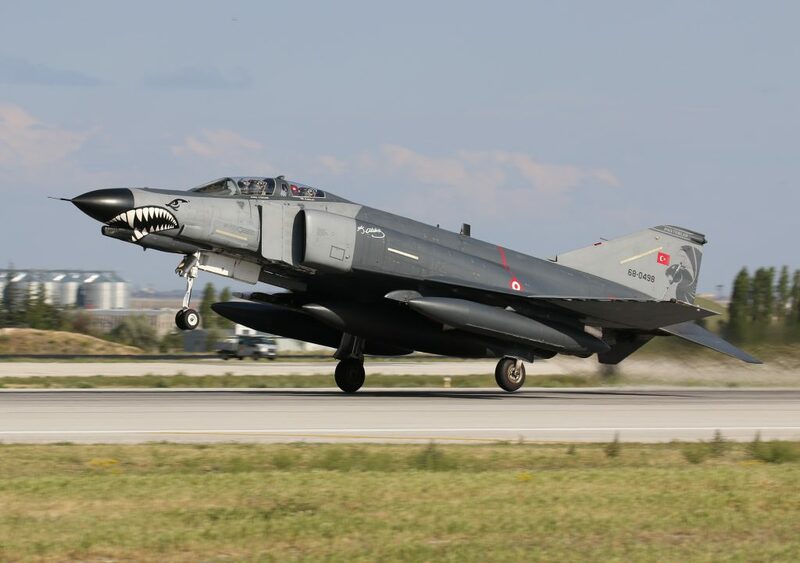 F-4E Phantom 2020, 68-0498 of the 111 Filo “Panters” based on Eskisehir AB, Turkey captured taking-off during Anatolian Eagle 2016 on Konya Air Base, Turkey in June 2016. 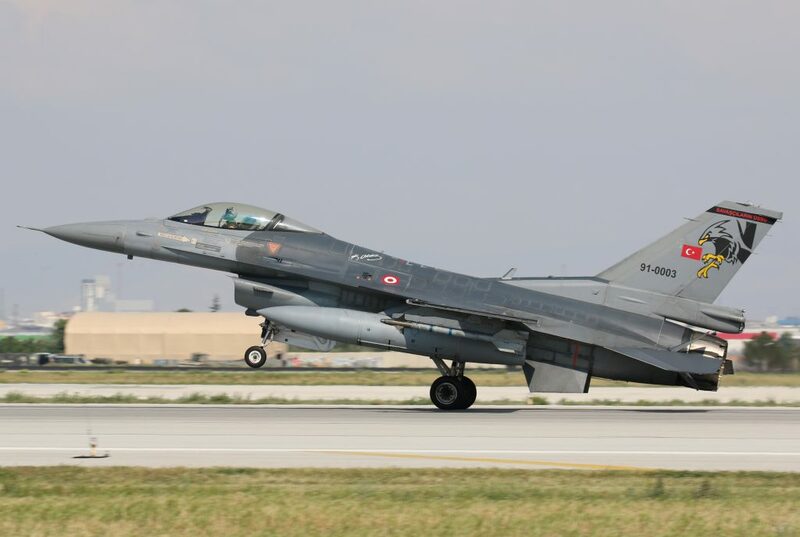 F-16C Falcon 91-0003 from 182 Filo “Eagles” based on Diyarkabir AB, Turkey while landing from an afternoon mission during Anatolian Eagle 2016 on Konya Air Base, Turkey in June 2016. 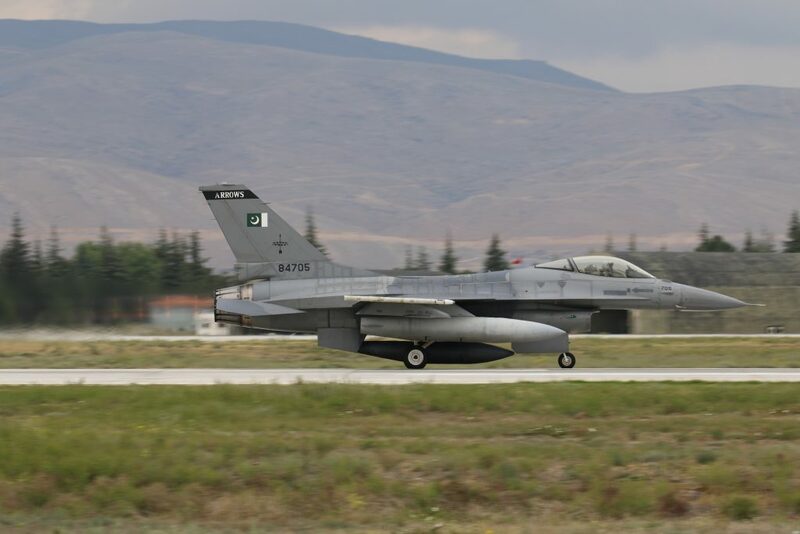 F-16A Falcon 92731 from 11Sq “Arrows” Pakistan Air Force based at Musaf AB captured landing from an afternoon mission during Anatolian Eagle 2016 on Konya Air Base, Turkey in June 2016. 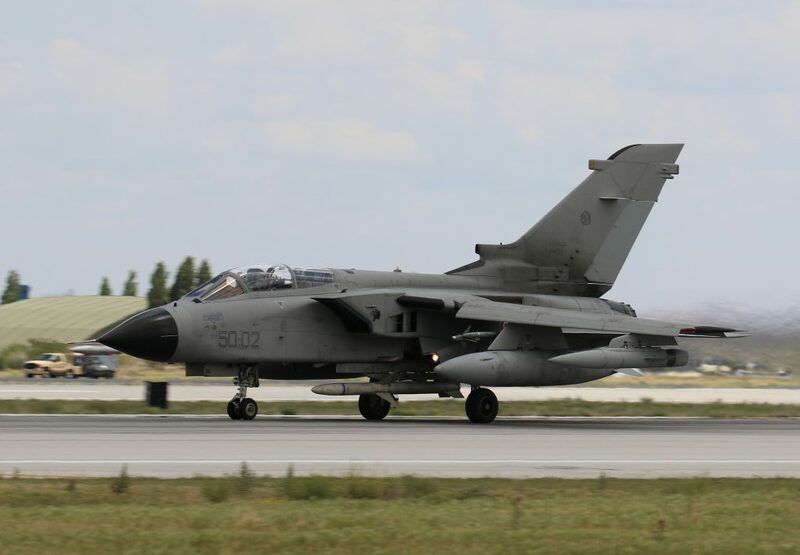 Tornado IDS 6-55 of the 6 Stormo 155 Grupo based on Ghedi AB, Italy captured during Anatolian Eagle 2016 on Konya Air Base, Turkey in June 2016. 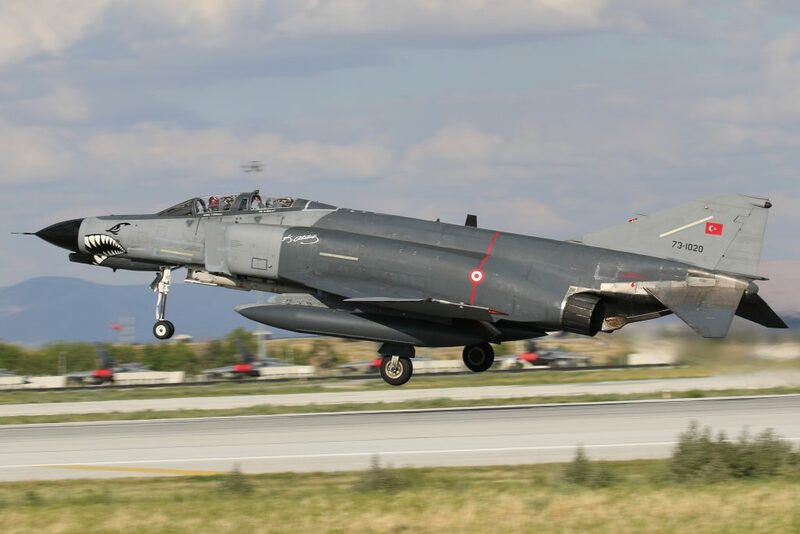 F-4E Phantom 2020, 73-1020 of the 111 Filo “Panters” based on Eskisehir AB, Turkey captured taking-off during Anatolian Eagle 2016 on Konya Air Base, Turkey in June 2016. 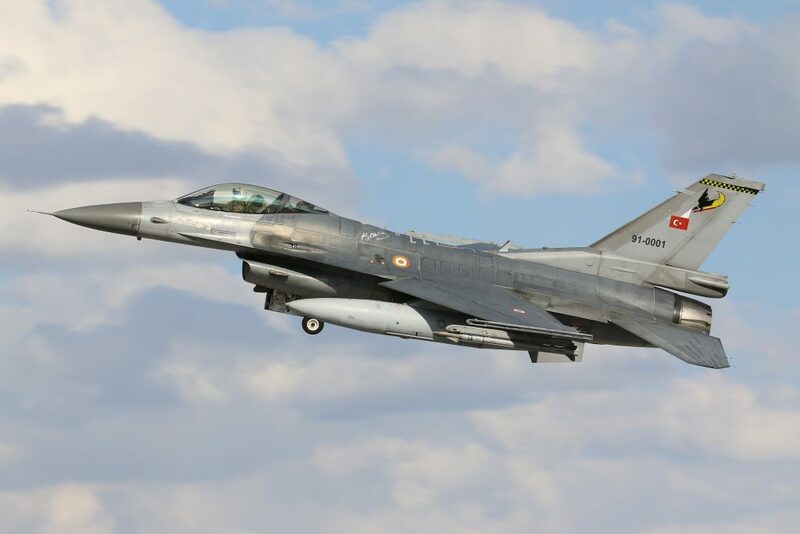 F-16C Falcon 90-0010 from 162 Filo “Harpoon” based on Bandirma AB, Turkey while taking-off in Mass Launch during Anatolian Eagle 2016 on Konya Air Base, Turkey in June 2016. 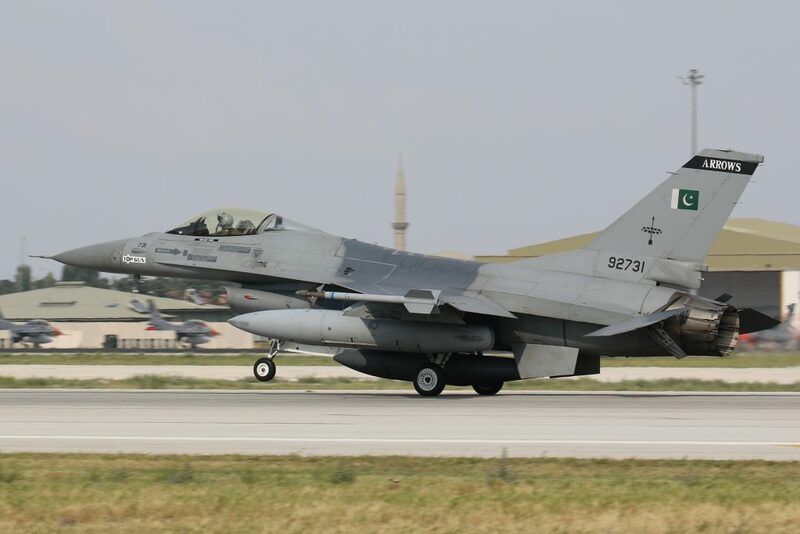 F-16A Falcon 84705 from 11Sq “Arrows” Pakistan Air Force based at Musaf AB captured taking-off during Anatolian Eagle 2016 on Konya Air Base, Turkey in June 2016. 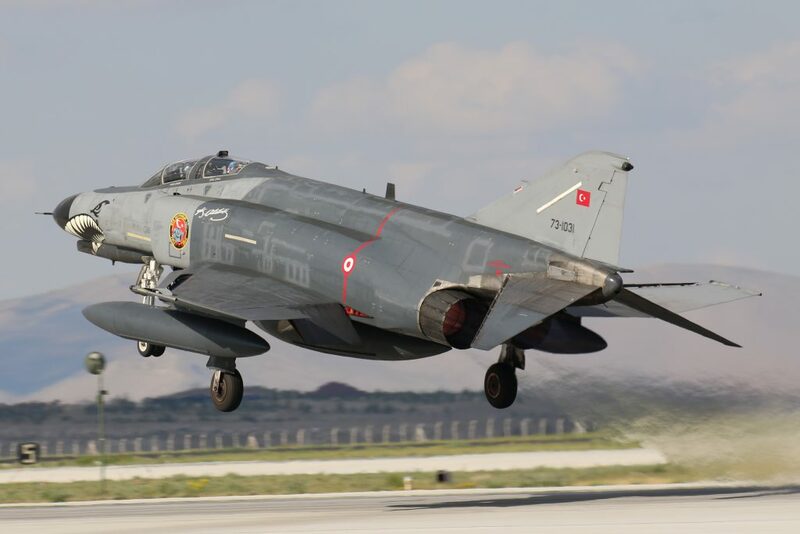 F-4E Phantom 2020, 73-1027 of the 111 Filo “Panters” based on Eskisehir AB, Turkey captured taking-off during Anatolian Eagle 2016 on Konya Air Base, Turkey in June 2016. 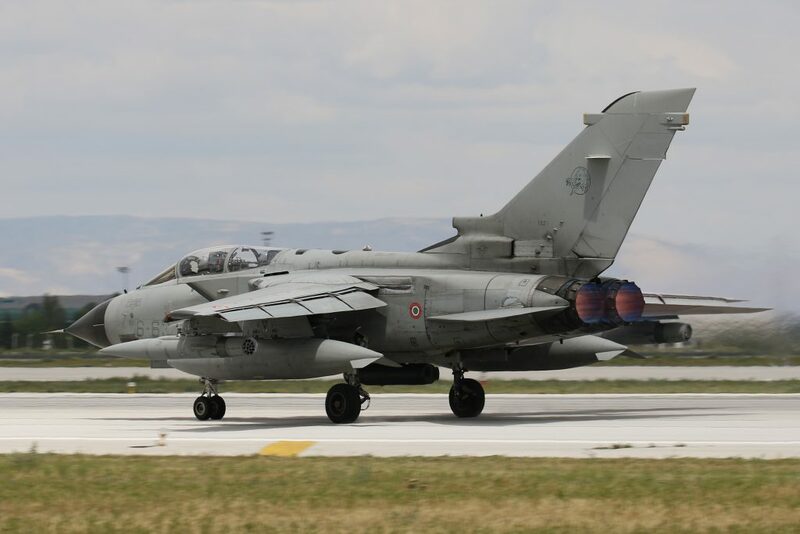 Tornado ECR 50-02 of the 50 Stormo 155 Grupo based on Piacenza-San Damiano AB, Italy captured during Anatolian Eagle 2016 on Konya Air Base, Turkey in June 2016. 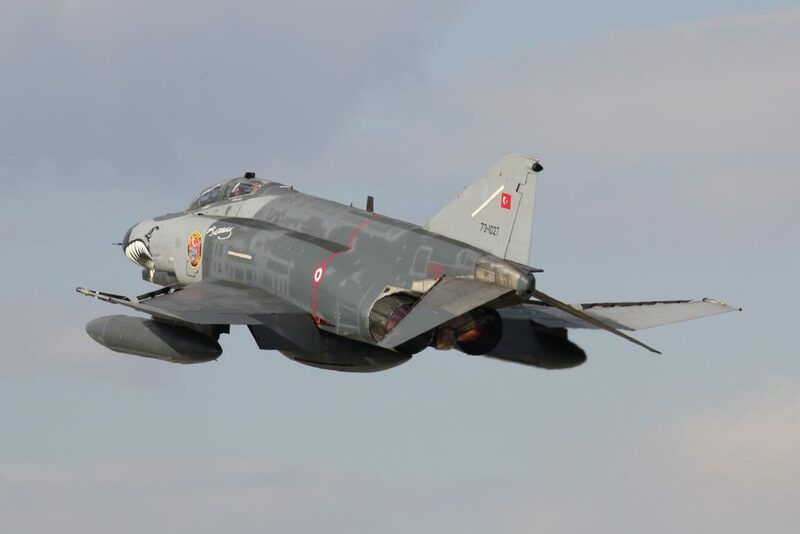 F-4E Phantom 2020, 73-1021 of the 111 Filo “Panters” based on Eskisehir AB, Turkey captured taking-off during Anatolian Eagle 2016 on Konya Air Base, Turkey in June 2016. 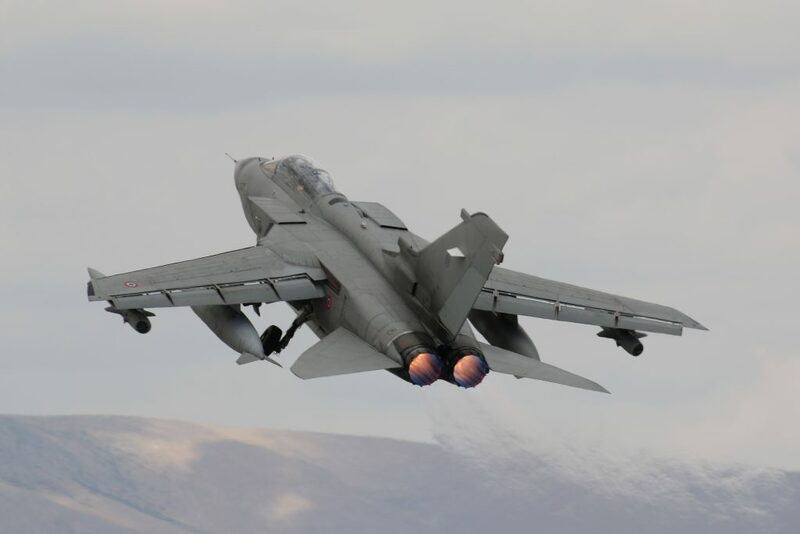 Tornado ECR 50-02 of the 50 Stormo 155 Grupo based on Piacenza-San Damiano AB, Italy captured taking-off during Anatolian Eagle 2016 on Konya Air Base, Turkey in June 2016.